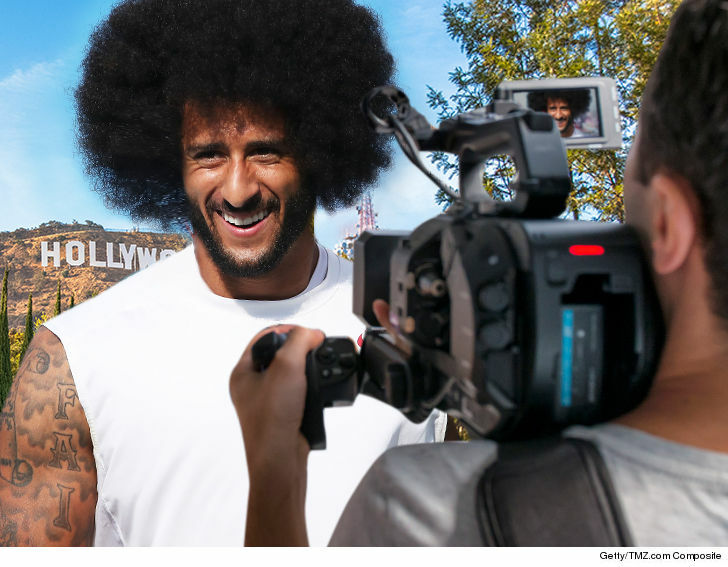 Colin Kaepernick has been out of a job for nearly a year, but his resume still looks appealing … to Hollywood! A well-known casting director posted on a message board for managers and agents last week, asking for someone representing the former NFL quarterback to contact her. 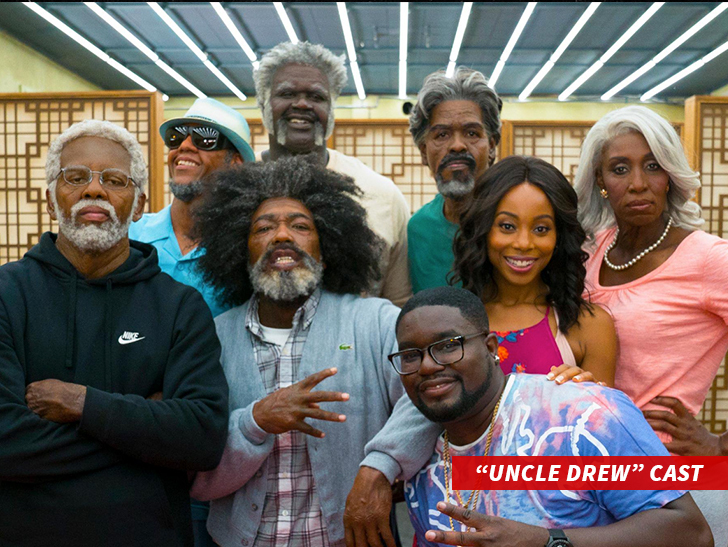 The casting director is currently working on a TV pilot and — more notably — the Pepsi commercial-inspired movie “Uncle Drew” starring Kyrie Irving, Lil Rel Howery, Nick Kroll and sports legends like Shaq, Reggie Miller, Chris Webber and Lisa Leslie. It’s unclear the role for which the casting director is eyeing Kaepernick, but a cameo in “Uncle Drew” seems like a good fit. If it works out … it would be Colin’s first acting gig. It’s no surprise the ex-NFL star’s a hot Hollywood commodity despite not playing this season — he’s still been in the limelight as an activist, philanthropist, and President Trump talking point.